1 night booked = 1 natural Christmas tree planted During the winter, for every night booked at the Villa Madame directly with us, a natural Christmas tree will be planted in the Corrèze region, near the village of Uzerche. 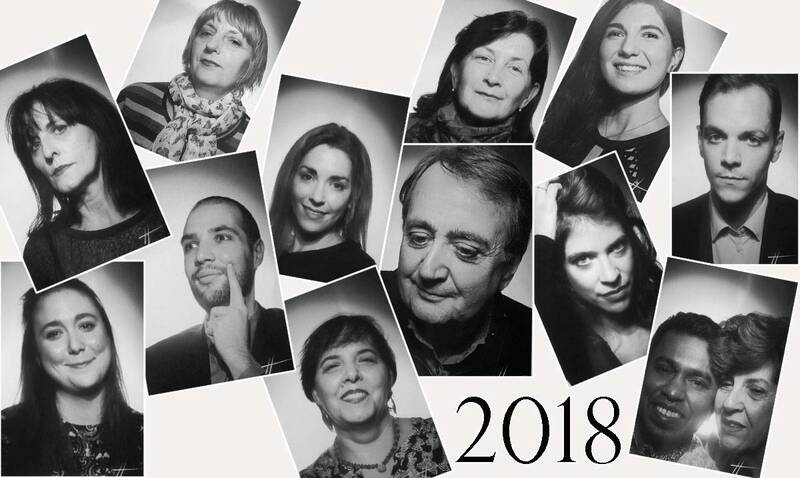 We all posed in the Studio Harcourt Photo booth, just for you, to wish you little moments of glory and great successes for 2018! 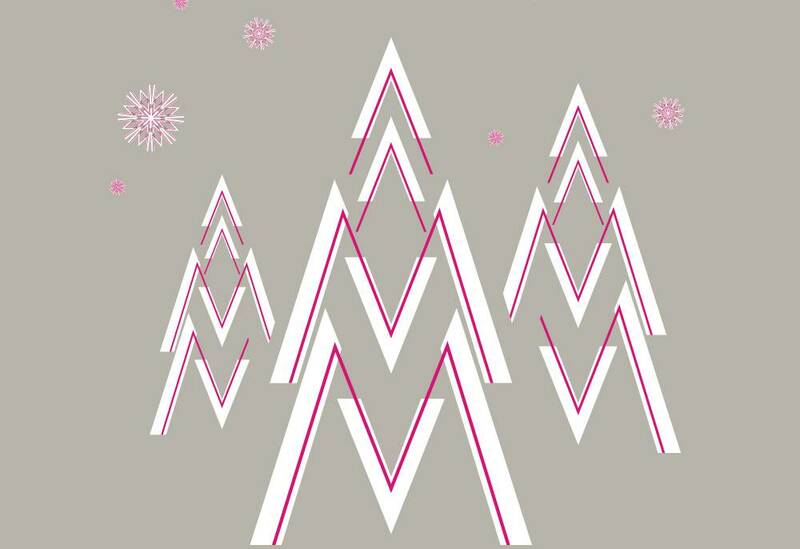 Merry Christmas to all our dear guests and beloved friends ! 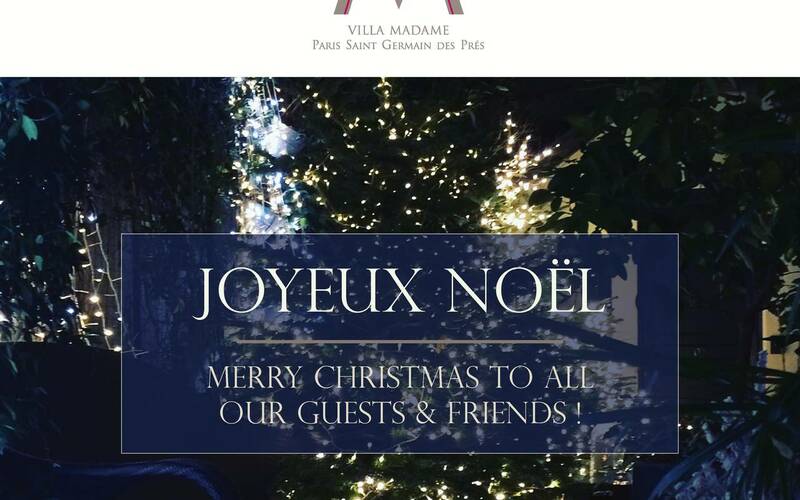 We are so glad you chose our homey Villa Madame to celebrate Christmas with family or friends. Our Christmas gift is waiting for you at the foot of the Christmas tree. 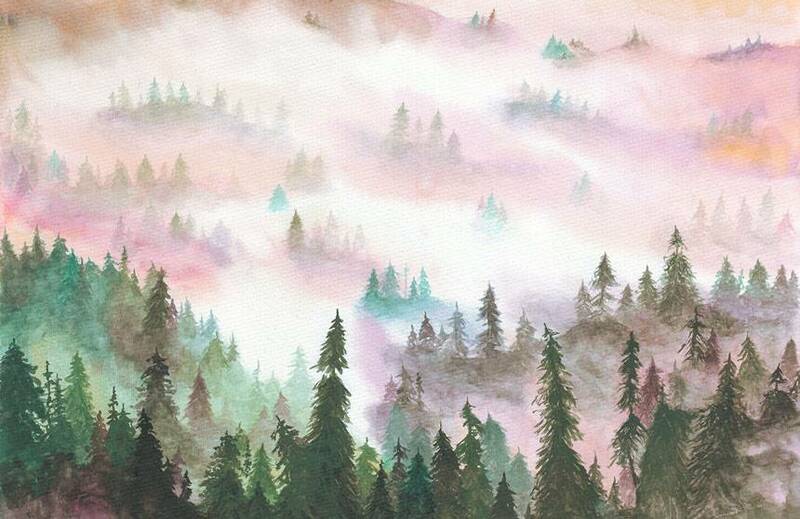 Whether you are globetrotters or shopping addicts, we hope you will find it useful! 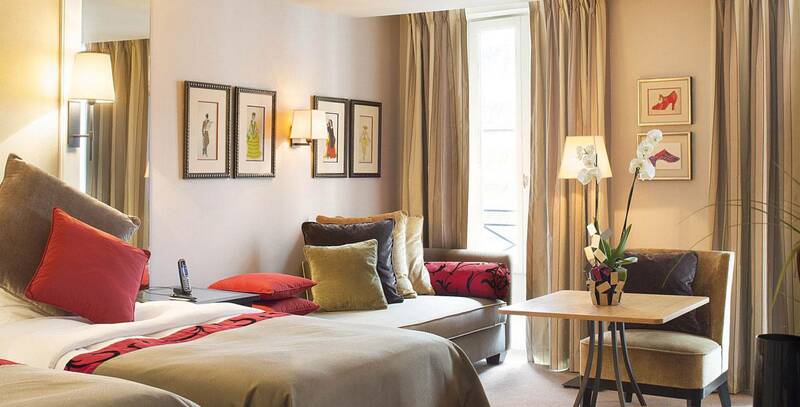 Be at the very heart of cultural Parisian life ! There is plenty of emotion to come with the cultural season in Paris. 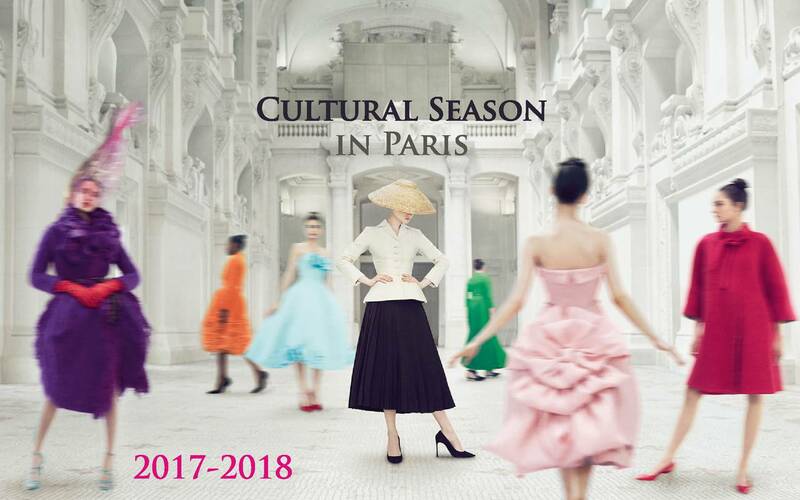 Great exhibitions has already begun such as Christian Dior, couturier du rêve at the Museum of Decorative Arts; The Art of pastel from Degas to Redon at The Petit Palais; Rubens, portraits of princes at the Luxembourg Museum (200m from the hotel).